In post-apocalyptic America, five hundred years in the future, famine, war, and chaos have created a hell on earth. Outside the isolated city of Lost Vegas, violent skirmishes among the Native Americans – who have retaken their ancestral lands – claim lives by day, while ancient predators awakened during the Age of Darkness hunt humans by night. Inside the city, criminals, the impoverished, and the deformed are burned at the stake weekly. Among those ruthless enough to survive is seventeen-year-old Aveline, a street rat skilled in fighting whose father runs the criminal underworld. On the night of her father’s unexpected death, a stranger offers to pay off her father’s debts, if she agrees to become the guardian of Tiana Hanover, the daughter of the most powerful man in Lost Vegas. 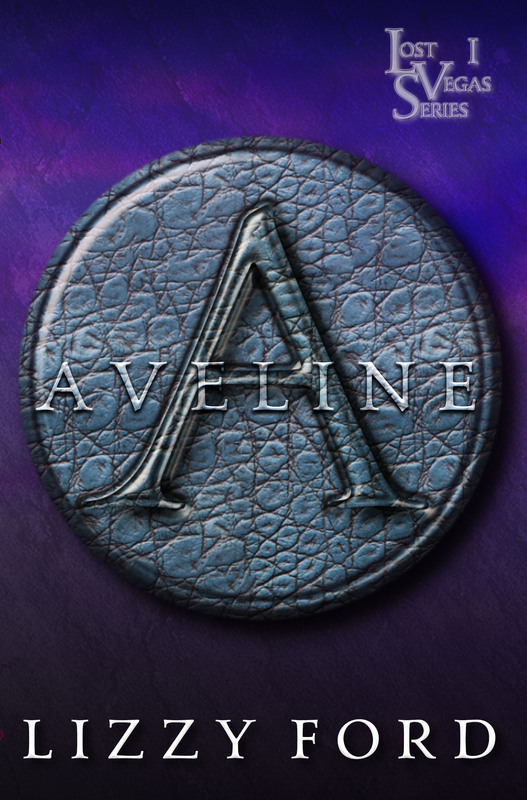 Caught between her father’s debtors and his enemies, Aveline reluctantly accepts. Expecting a pampered princess, Aveline soon discovers sheltered, sweet Tiana is little more than a slave – and harboring a secret the wealthy Hanover’s will kill to keep. Little does she know that her fate, and Tiana’s, have been bound since long before they met. Will Aveline’s street smarts be enough to keep them both alive?